Do you want to make a difference for your PDF documents? 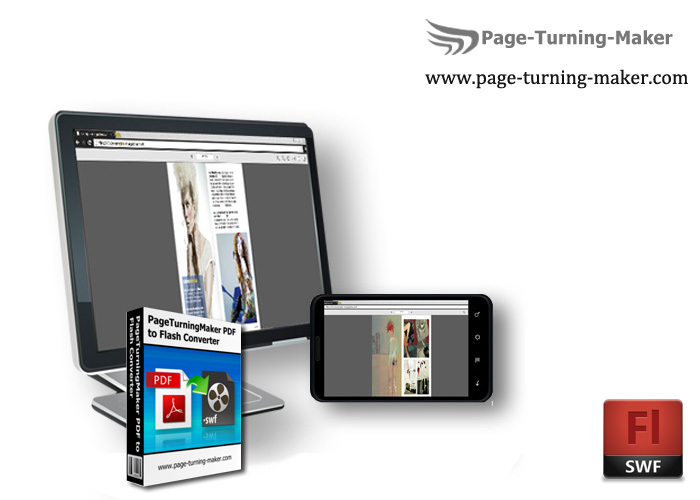 It is no doubt that Free PageTurningMaker PDF to Flash Converter is a great choice. Free PageTurningMaker PDF to Flash Converter is ideal converter for you to turn any PDF to Adobe Flash format (*.swf), presenting like PowerPoint. With this freeware, you can not only read those produced files via computer, but also put the generated file into your mobile devices that support Flash player like smart phone, Android devices for viewing. Moreover the SWF file can be embedded into webpage to enrich website content. Complete Free - Although Free PageTurningMaker PDF to Flash Converter is such a wonderful application, it is delivered as freeware. 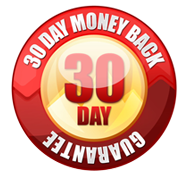 You can pay no money to install and use it to convert your PDF. Output in Adobe Flash Format - Adobe Flash format is a worldwide popular format, applied to different digital device like computer, mobile device, smart phone. That means as long as your devices support Flash player or your web browser has flash plug-in, you can view the generated document in your device. Moreover the SWF file can be embedded into webpage to enrich website content. Compatibility - Free PageTurningMaker PDF to Flash Converter is written for Microsoft Windows Operation System, it is compatible with wide range of Windows version, including Windows 8, 7, Vista, XP, ME, 2000. And it supports convert all types of PDF files to swf files. High Efficiency - Free PageTurningMaker PDF to Flash Converter is charactered by its outstanding processing speed. It convert a single PDF in a wink no matter how large the PDF is. Moreover Free PageTurningMaker PDF to Flash Converter provides batch process function to convert a amount of PDF at the same time with great efficiency. Flexibility - Free PageTurningMaker PDF to Flash Converter is flexible software, allowing add either a single PDF or a whole folder of PDF documents. Also it enable users to select certain page range of PDF for conversion.